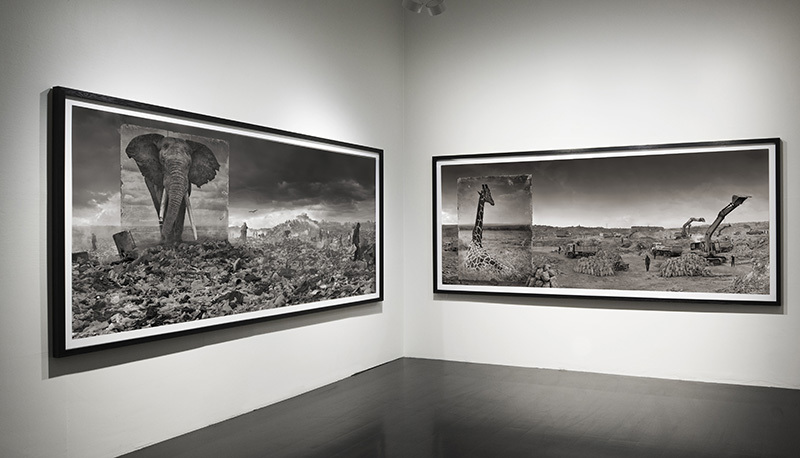 Willas current exhibition Inherit the Dust by Nick Brandt will last until 12 November 2016. Willas offer free guided tours in the exhibition for groups over 10 people. To support the Big Life Foundation - VIPPS your contribution to 05101.